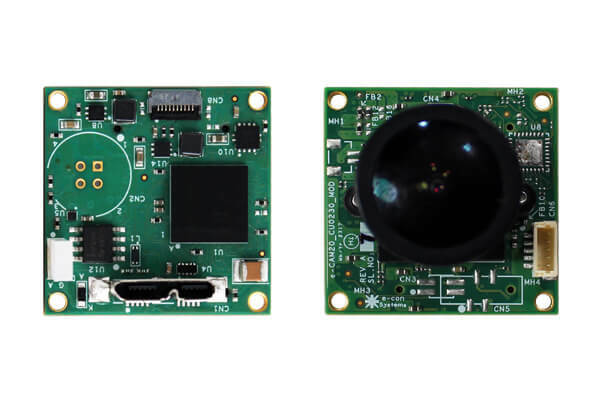 See3CAM_CU20 is a 2.0 MP HDR USB camera board with ultra-Lowlight performance. It has an ability to stream seamlessly at wide temperature range (-40°C to 85°C). This Full HD USB3.1 Gen1(5Gb/Sec.) 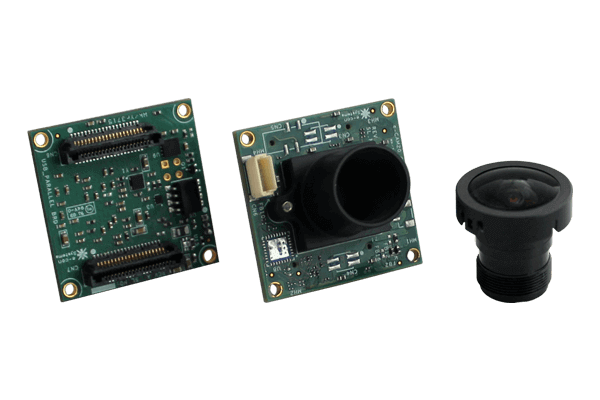 camera is based on 1/2.7" AR0230AT CMOS digital image sensor with a pixel size of 3.0 μm x 3.0 μm from ON Semiconductor™. It has S-mount (M12) lens holder which allows customers to choose and use the lens according to their requirement. 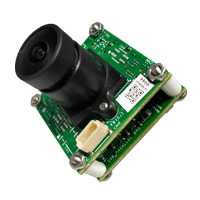 It is a Plug-and-Play camera (UVC compliant) for Windows, Linux. This HDR camera is also backward compatible with USB 2.0 host ports. 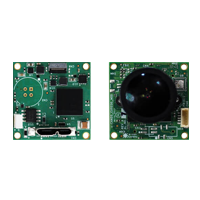 See3CAM_CU20 has a dedicated, high-performance Image Signal Processor chip (ISP) on board, that performs all the Auto functions (Auto White Balance, Auto Exposure control). The ISP and sensor settings have been fine tuned to generate best-in-class video in uncompressed UYVY. * - At these Frame rate the specific resolution will be streaming in binning mode. Customers who own platforms that support USB3.1 Gen1(5Gb/Sec.) 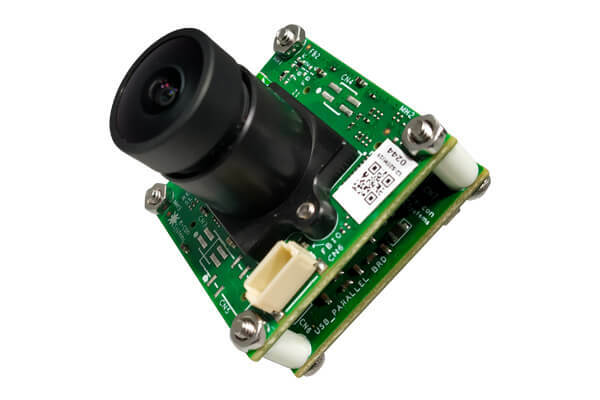 and are interested in evaluating the 2MP High Dynamic Range USB camera module can directly purchase the See3CAM_CU20 from e-con Systems. Customer can order See3CAM_CU20 with/without lens. 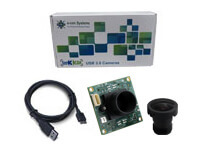 In addition to See3CAM_CU20, the evaluation kit comes with e-CAMView (Windows) / QtCAM (Linux) - Sample application for Video Preview and Still Capture along with the UVC Extension features (for Windows 10, Windows 8.1, Windows 8, Windows 7, Linux, Android * and MAC **). For more details, please refer the evaluation kit contents below. Do you need a Support for external mechanical shutter? Do you need a Custom lens mount (C-mount/CS-Mount)? Do you want a smaller form factor or single board solution? Do you need LED flash?